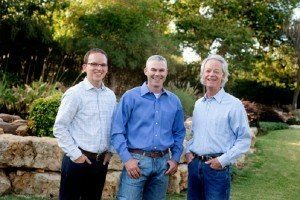 Dr. Baker, Dr. Mendenhall and Dr. Carlson have put together a team with years of experience in Oral & Maxillofacial Surgery. This includes an administrative staff with expertise in the labyrinth of intricacies involved in dealing with our current healthcare delivery system. They are prepared to work with you to try and maximize your personal healthcare benefits. Shannon has been with OKC OMS for 10 years and has worked in several positions including surgical assistant, registered nurse, and now as our dental implant coordinator. 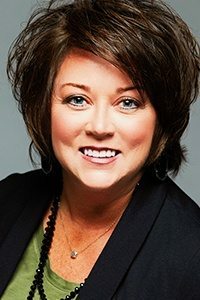 Shannon works closely with patients in educating about the dental implant process and is there with you throughout the dental implant journey. She also works closely with our surgeons, general dentists, prosthodontist, and dental laboratories in education and ​brings an ultimate knowledge of dental implant products and procedures to our practice. 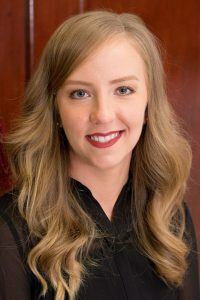 Trish has represented OKC OMS for 5 years and has over 18 years of experience in implant coordinating. Trish is most dedicated to the education of patients, as well as facilitating treatment between the surgeons, dentists, and dental laboratories. In addition, she serves on the board of PTCA, an organization that educates implant coordinators nationwide. She’s also a member of the implant forum with IDIA, a forum that brings together the best in the industry to continuously improve methods and practices. Trish provides a wealth of knowledge and experience within our team and ultimately strives to ensure each patient has the highest level of care. The clinical staff includes a registered nurse and staff with over twenty years of experience working with Dr’s Baker, Mendenhall and. Carlson delivering high quality oral & maxillofacial surgery. From our scheduling coordinators and your initial phone contact to your last post-operative visit with our clinical staff, it is our goal to make your experience with OKC-OMS surgeons seamless and professional.